Decided to start your own website? That’s great! The first thing you will need is to choose a domain name and register it with one of the many available domain registrars on the web. You just find a great deal and click “purchase.” Simple enough, right? While you can find websites advertising domains for as low as 99 cents, those too-good-to-be-true deals usually are just that. Sneaky registrars have been known to lure first-timers with a crazy low price only to rope them into hidden costs later on. So what are some of the sneaky tactics that end up costing buyers extra money? And how can you avoid getting suckered in by a cheap deal that turns into an expensive headache? Allow me to explain. Then I’ll give you the tips you need to choose a domain at a price that won’t hurt your wallet. There are many ways domain registrars can reel you in with the promise of a cheap domain, then flip the script on you. So it’s important to understand the tactics they use and how to spot red flags when registering a domain. Let’s take a look at five of the most common ways registrars can take more of your money than you planned on. The most common complaint that people have when registering a domain is the billing and renewal costs that are owed to domain registrars. “Auto-Renew” and “Transfer Out” fees are often the nasty culprits. Or you may discover that your registrar throws on an extra charge for not selecting the auto-renew option. You should be able to control whether or not you can auto-renew your domain, and your registrar should be transparent about auto-renewal options and the possible fees attached. Plus, if you want to transfer your domain name to another registrar, your current registrar may charge you a fee of two or three times what you initially paid for the domain. 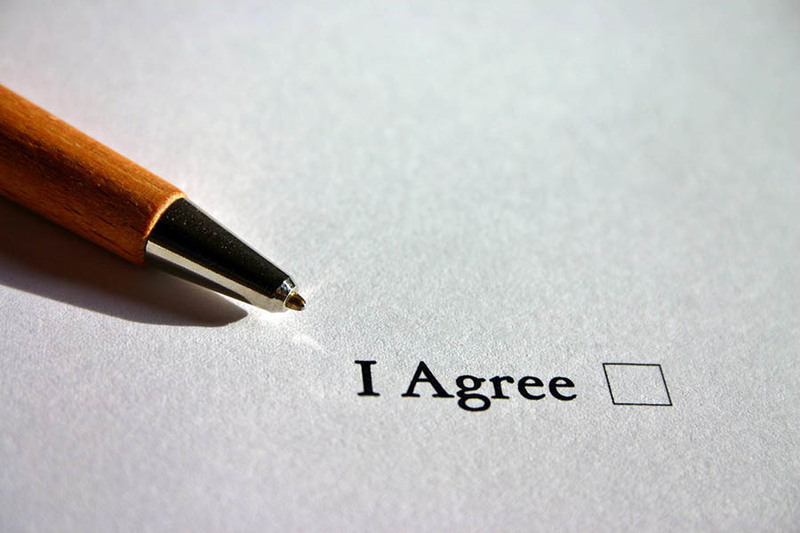 Many registrars rely on the fact that most users do not read the long, dense fine print that makes up their Terms of Service. After an initial first-year discount for purchasing a domain name, you may encounter a situation where the price of renewing that domain is much higher. The fine print of some registrar’s contracts may lock you in for two or more years, and the second-plus year prices can increase drastically. Multi-year contracts can be beneficial if that is what you’re looking for, but make sure you know what you’re getting into prior to registration. Registrars do this in order to recoup the costs of that first-year discount. What’s worse, there usually is a no-refund policy attached to the contract. Again, reading the fine print is key. WHOIS is an online public database that allows you to look up certain contact information about an individual, business or organization that registers a domain. Since each and every new domain must be registered with WHOIS, you must fill out the appropriate information needed before your domain is officially registered. The good news is that most domain registrars do offer privacy protection. The catch? Some of them charge as much as $10 to $20 per year for this basic Internet must-have. Their explanation for this may be that you need to pay extra “admin fees” in order to access your WHOIS records. We’re not buying it, though. At DreamHost, we throw in WHOIS privacy for FREE whenever you register eligible TLDs with us. Did you catch that “eligible” thing? That’s an important caveat. That’s because registries — the folks in charge of a specific TLD for the entire world; not to be confused with a registrar like DreamHost — set their own requirements for domain owners. Some registries simply do not allow domain owners to list anything but their own contact details. For example, TLDs like .ca, .de, .eu, .io, and .us don’t allow WHOIS privacy to be enabled so make sure you’re aware of the limitations of your chosen domain before you plop down cash. One more important rule to remember: ICANN mandates a 60-day lock anytime you update your domain records. Instituted in December 2016, the transfer lock is designed to cut down on domain theft and fraud. But what if you’re a power user with multiple websites or you want to transfer ownership of the domain even though you’ve updated it recently? A lot of domain registrars can’t help you. At DreamHost, we’re not in the business of arbitrary restrictions. We give you the option to opt out of this lock so you can always be the master of your domain. 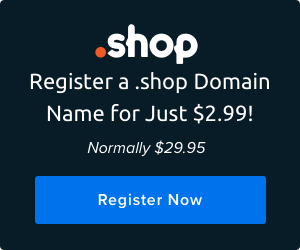 A lot of times, domain registrars can reel you in with a simple offer: buy a cheap domain in two or three simple steps. Then the registrar proceeds to try to upsell you on a million different products and services — sometimes from unrelated paid sponsors — that you would never ever want or need. Screen after screen of ads clutters the buying experience and reveals the registrar’s true motive: sell cheap domains, collect sweet ad dollars. This is different than a registrar like DreamHost that sells domains and also offers quality web hosting. We do this because keeping your hosting and domain registration under one roof, figuratively speaking, is actually the easiest way to manage a website. Why? Everything is consolidated in one easy-to-access account. But — and this is a big one — you don’t have to purchase hosting and a domain from the same organization at the same time. Don’t let anyone tell you otherwise. It’s your call! 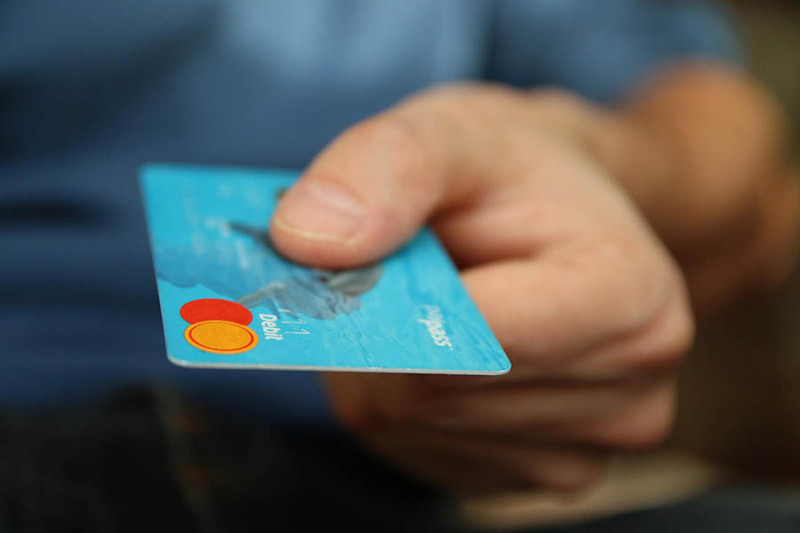 So make sure if a registrar is trying to upsell you on a package deal, that you do your homework to ensure that the services are fairly priced before you hand over those credit card digits. Errors occur all the time in the inner workings of the web. Servers can go down, power can go out. Stuff happens, and when it does, you want your domain registrar to have an effective and intuitive support system. If your DNS is temporarily unresponsive or your domain email address is not working properly, you want to make sure you have a way of communicating with the people who are supposed to be able to help. Unfortunately, some registrars will actually charge additional fees just to speak with their support team. They may even put restrictions on your account capabilities or try to charge you an extra yearly fee in order to access certain essential settings like your DNS and nameservers. Not cool. At DreamHost, you can chat with our support crew 24/7 or look up domain how-tos in our Knowledge Base — no charge. Obviously, not all domain registrars are out to get you. We don’t want to fear monger or scare you out of building your first website. The goal here is to educate you on the red flags to watch out for as you’re evaluating domain registrars. So with that in mind, let’s talk about how you can avoid these hidden costs and have a great domain-buying experience. 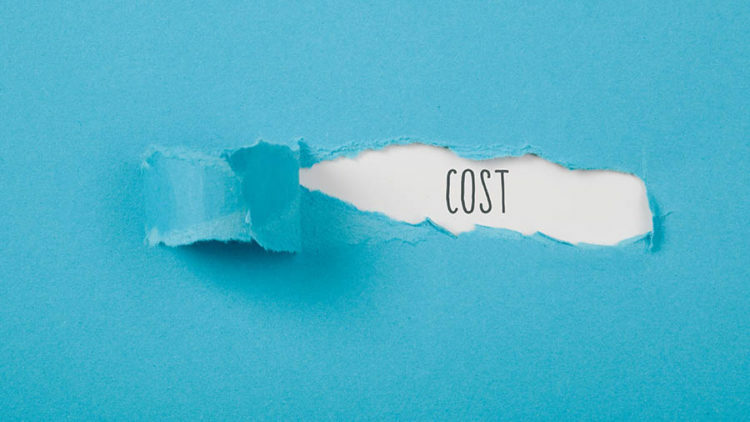 Pretty much all of the issues with “gotcha” price hikes can be identified and avoided by simply researching your registrar and getting to the meat and potatoes of what they have to offer and how much their services actually cost. When you’re shopping for a domain — or anything online, really — remember the same rule you’d apply when shopping out in the real world. If a deal seems too good to be true, there probably is a catch. For example, you may be enticed by a $0.99 domain. But before you hit “register”, you’ve got to read the fine print. Make sure you know what the domain will actually cost; don’t get roped into a multi-year contract where the prices can skyrocket drastically after the first year. Research the registrar’s support policies. Are there additional fees for contacting support? Find out if you can opt out of ICANN’s 60-day lock if you need to transfer your domain or make additional changes. Ensure that you can enable WHOIS privacy and verify how much (if anything) you’ll have to shell out to keep your personal information safe. Lastly, read some real-life human reviews. If a registrar has been shady in the past, you can bet that there will be a number of people leaving stinker reviews around the internet. Thanks, fellow honest consumers! Now you know how to avoid extra costs. But how do you pick a good domain name in the first place? In case you’re feeling overwhelmed with all of these what-to-avoid tips, we’ve simplified it down to a helpful checklist. Here are 5 key things a good domain registrar will do so you can go forth and choose a scam-free domain provider. Everything that you pay for — from initial registration to the costs of any services — should be out in the open and easy to understand during sign-up. As long as your TLD is eligible, you should have WHOIS privacy included with your registration. The registrar should also never sell or share your personal data with any third parties. Quality registrars will pay the registry upfront for the specific period of time you have registered your domain. Once you finish the initial registration, your domain should be active and your account settings accessible. A good domain registrar should offer an email service from WHOIS at absolutely no cost to you. This is different than a full-fledged email service like Gmail. It is an automatically generated, public-facing email address that routes messages to your real email address without exposing it to the public. A representative from your registrar’s support team should be prompt in responding to your queries and not overly persistent with advertising any additional services they may offer. And support shouldn’t cost you any extra dollars and cents. Need more help? Follow our Beginner’s Guide to Domain Name Registration to get started. It’s actually pretty simple: think long-term. Don’t settle for cheap gimmicks, flashy fonts, or insanely low prices. Consider how much having and maintaining a domain name is going to cost you down the road. You may not be getting a big discount at the start of registration, but you will certainly be saving money in the long run if you go with a domain registrar that is ethical, fairly priced, and upfront about extra costs and support. So are you ready to buy a domain name and get started on your new website? DreamHost is here to help. We’ve got everything you need to get your new site going, including simple domain registration. Check out our 400+ available TLDs today!